How do they compare to the gold standard which is the QCII/PXC550/WH-1000XM2 etc? If it wasnt for the $400 price tag from CL, I was going to pick up a pair of QCIIs when I was in the states in 5 weeks. But $400 is a mean deal for these. I'm surprised the sound quality, even opinion based, puts the Bose ahead of Kef. Given Kef speakers would demolish Bose. My unprofessional ears can't tell the difference between the two tbh (my brother has QIIs). Wait, so your can't wear hifi speakers on your head. Thanks for clearing that up. Pretty good deal I think, probably the best deal I've gotten off Trade Me in a while, even came with the fancy optical cord and Astro carry case. It's just got a broken bracket that I've glued for now until the replacement one I bought online arrives and a missing battery cover which I can live with for $1 seeing as I'll just use the USB to power it anyway. Good sound. Purchased a pair of KEF Ci130.2CR for my house extension. Matches the KEF system so I figured it would be perfect for ceiling atmos. Uni-Q seems good for it. New home theatre baby - 3.36 x 4.56 dedicated space. 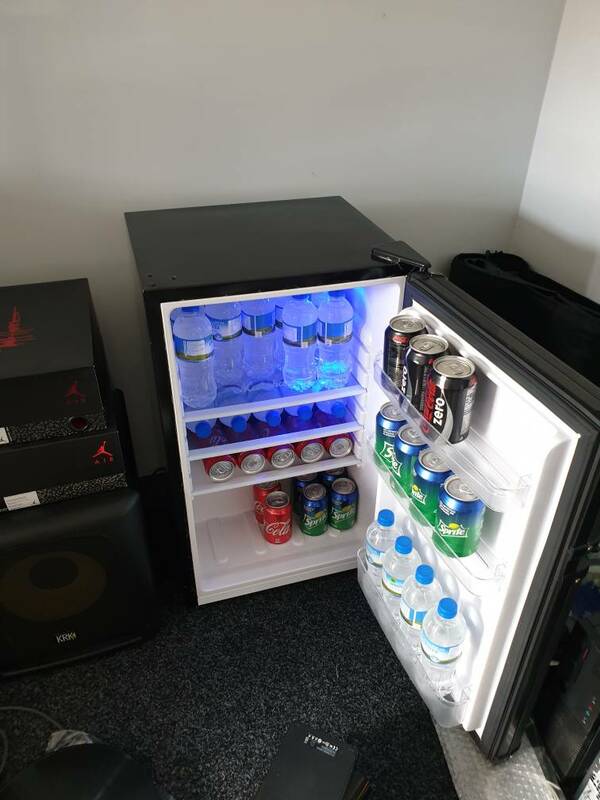 ^ Pics of setup please! Just signed off concept drawings. Purchased some AKG 7xx headphones from Mass Drop. Still waiting for them to be delivered. 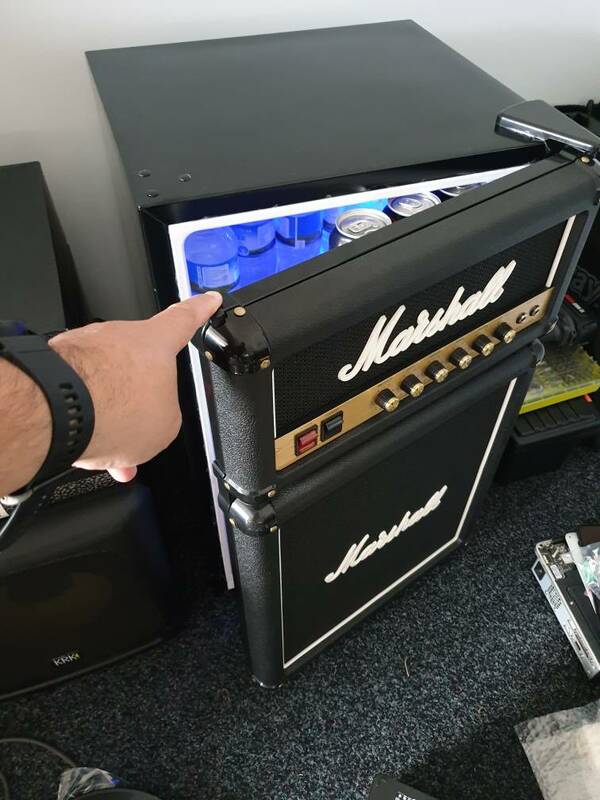 Not audio related but picked up this fridge from rockshop as it looked awesome next to my audio gear. ^ Thats very cool! But ...... needs moar beer! 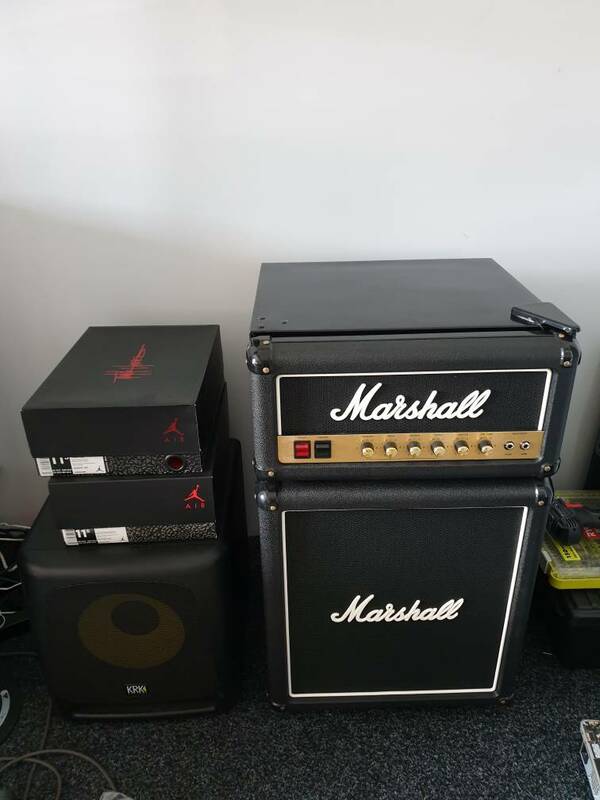 I think it was $840 NZD to the door with priority shipping (took three days to arrive). So a fair bit cheaper then the $1300 NZD price. 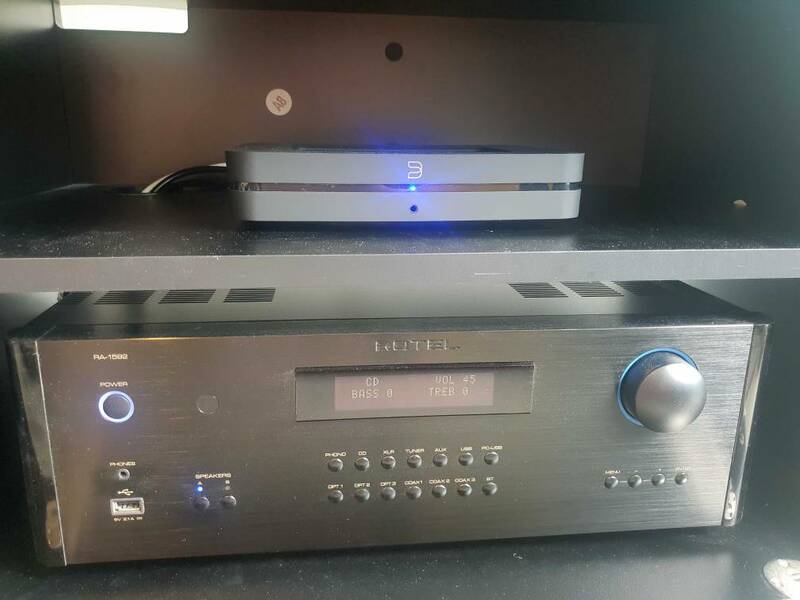 Why not use the DAC in the Rotel amplifier? Ordered a set of Kef E305 speakers - the 5.1 egg system. So cheap that I couldn't help myself. Will probably end up using them to complete a surround system on my PC, which is currently a 2.1 setup. Also got a beast of a 2 channel car audio amp - Hertz HP802 - 550 RMS x 2 @ 2 ohms, class AB. Again it was on special ffs.